This book moves along and is great for all those food lovers of cozies. 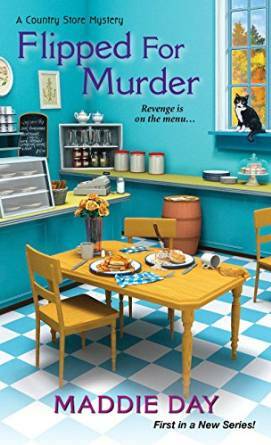 I’m happy to say I got everything I look for in a cozy mystery, from likeable characters to a mini romance or two, and a nice, intriguing mystery. 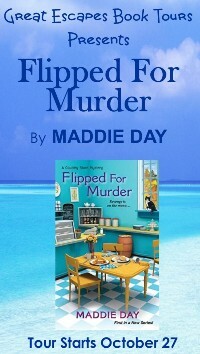 Flipped For Murder has atmosphere and charm to spare, with great characters and an intriguing story. I’m already hungry for more. The murder mystery was very well developed, and kept me guessing to the very end. I always love first books, because you get to know all the characters you will be seeing in future books and there are some great quirky people in South Lick that you’ll definitely come to love. It ‘s a cozy mystery written in a simple and smooth style, with a good pace and several twists. Fresh characters, an original setting, and a refreshing voice all come together to create an interesting and puzzling mystery. Once I started reading this, I had a hard time putting it down. The story had a nice flow and did a good job of keeping me guessing on what would happen next. I loved how Maddie wrote the dialogue of the some of the characters in the dialect that they actually speak in. That made the characters seem more real to me. Colorful quirky characters, a solid mystery with a subplot and a good pace kept me turning the pages to discover what would happen next. 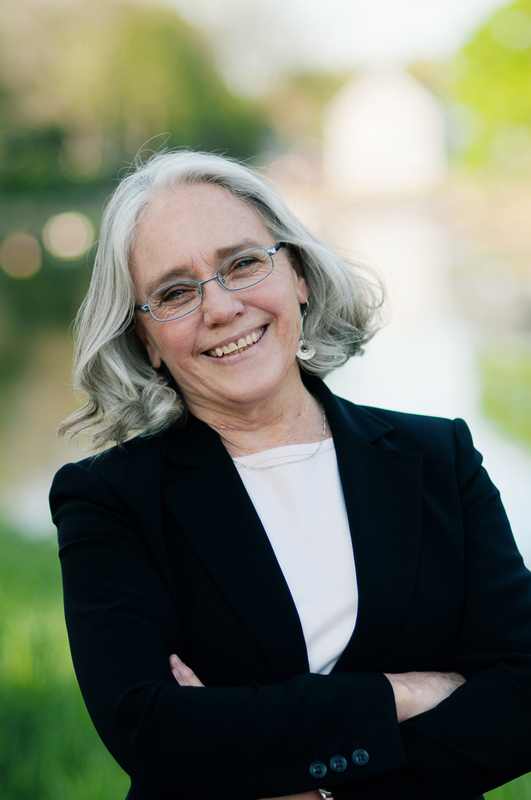 MADDIE DAY (aka: Edith Maxwell) is a former farmer of a certified organic farm, holds a Ph.D. in Linguistics, and is a member of Sisters in Crime and Mystery Writers of America. Her short stories have appeared in the anthologies Stone Cold, Fish Nets, Burning Bridges, Thin Ice, Riptide, and The Larcom Review. She lives with her beau and three cats in Massachusetts, where she’s currently working on her next Maddie Day mystery when she isn’t out gardening.